Please let me know what size you want, or we will send M size by default. 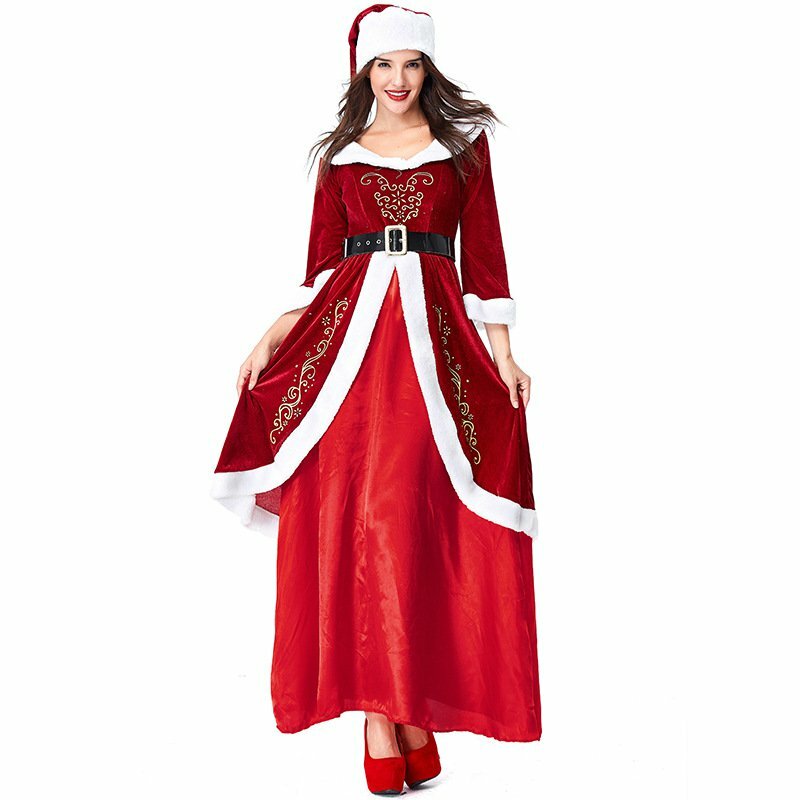 If you need male design, please click the product link https://pinkqueenschoice.ecrater.com/p/31728637/spun-velvet-christmas-his-and-hers to buy it directly. Free shipping: it is always shipped by the normal post, it cost 10-35 days to arrive you. Some special area will cost more days to arrive. If you meet any problem when you receive it, please do not leave neutral or negative feedback at first, we will always prepared to offer our best service for you and find a solution.